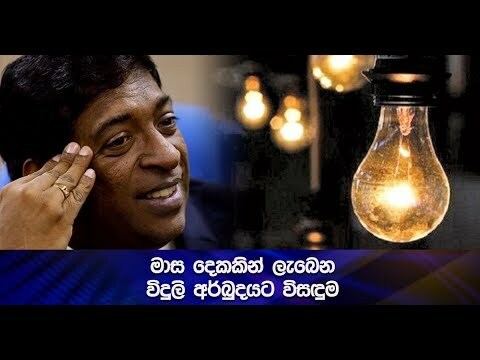 Tamil Diaspora using various incidents to pressurize SL Dr Wasantha Bandara. Patriotic National Movement General Secretary Dr. Wasantha Bandara says that the Tamil Diaspora has been using various incidents to pressurize Sri Lanka in order to implement their separatist agenda in the country. Certain websites reported that a LTTE supporter immolated himself in front of the Geneva UN office, and the victim was identified a member of the Tamil Diaspora. Expressing further about the incident, Dr. Wasantha Bandara had this to say.